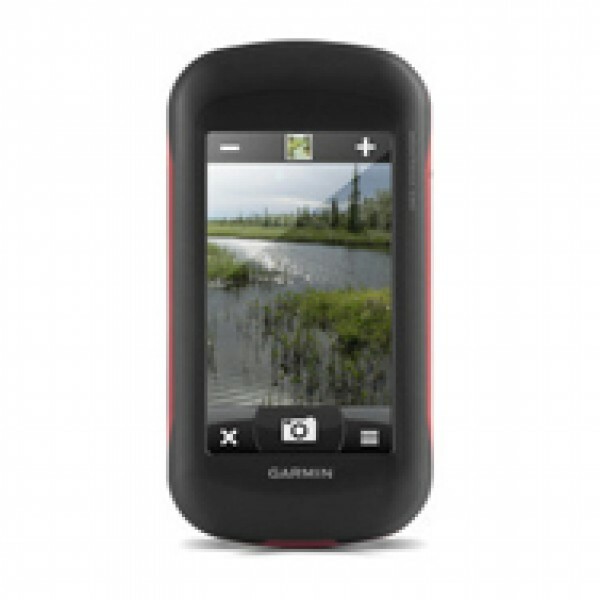 Designed for use on the trail, on road or on the water, the Montana 680 from Garmin will guide you wherever you go. With a vast 4" sunlight-readable touchscreen that offers crystal clear enhanced colours, dual orientation display and GPS and GLONASS positioning to track your location quicker and more accurately, even in the most challenging environment. It´s easy to see where you are at all times and conveniently control your track recording with the new Track Manager. Montana 680 includes a 3-axis electronic compass with barometric altimeter and comes with a free 1-year BirdsEye Satellite Imagery subscription1. 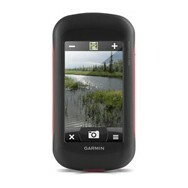 Both durable and waterproof, Montana 680 adds a 8MP camera and is built to withstand the elements2. Montana 680 features a 4" outdoor optimised, dual orientation touchscreen display that offers best readability under any light condition. The easy-to-use touch screen user interface means you´ll spend more time enjoying the outdoors and less time searching for information. Adventurers love the extra-large display of Montana that provides great readability due to big data fields and clearly visible map features. Both durable and water resistant, Montana 680 is built to withstand the elements. Bumps, dust, dirt, humidity and water are no match for this rugged navigator2. Capture locations and memories with Montana 680´s 8 megapixel digital camera. Each photo is automatically geotagged with coordinates, allowing you to navigate back to that exact spot in the future. Keep track of your photos and see their locations on a map using BaseCamp™. Insert a microSD™ card for more photo storage or to view pictures from other devices. With the new high-sensitivity GPS and GLONASS receiver, Montana 680 locates your position quickly and precisely and maintains its location even in thick forest and deep valleys. The advantage is clear — whether you´re under heavy tree cover or just near tall buildings and trees, you can count on Montana 680 to help you find your way when you need it the most. The new Montana 680 features a Track Manager app that allows you to record, view and analyse your tracks in a very convenient and intuitive way. The handheld has key features for the outdoors such as a 3-axis tilt-compensated compass which shows your heading even when you´re still, without holding it level. It also has a barometric altimeter which tracks changes in pressure to pinpoint your precise altitude, and you can even use it to plot barometric pressure over time, which can help you keep an eye on changing weather conditions.